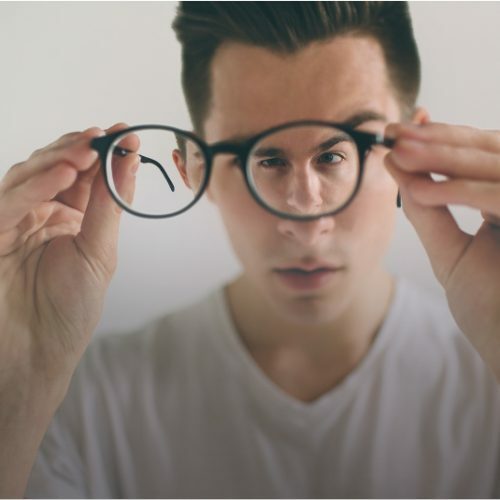 We care for your eyes like you really need them. When it comes to your eyes, there can be no compromise. That’s why every patient that comes to the Goldberg Centre is treated by Dr. Goldberg himself — from the initial consultation to the final follow-up. 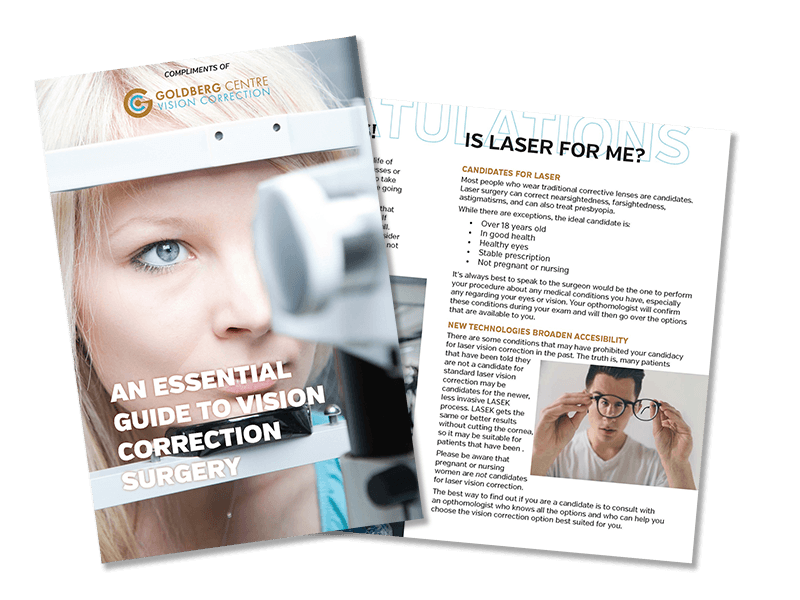 That’s also why the Goldberg Centre uses LASEK technology, the newest technique for laser surgery. 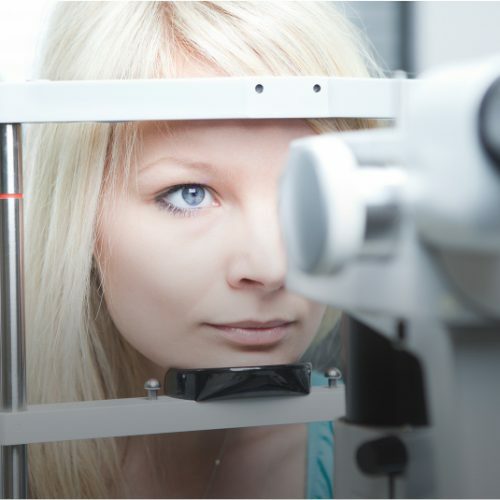 It is simply the safest, best way to perform laser vision correction. Personal care by Dr. Goldberg from start to finish is the key to your safety and satisfaction. 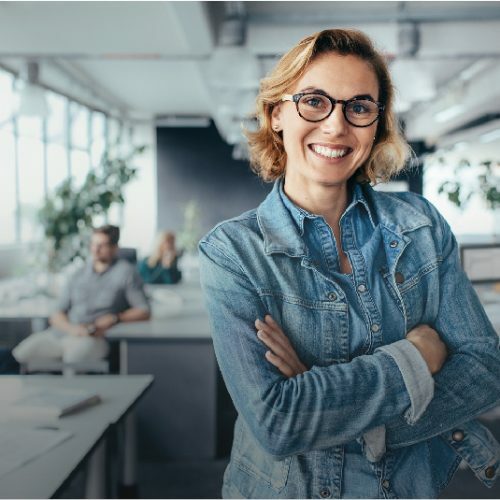 Our LASEK procedure is 100% pain-free and is safer for the eyes than the older, more common lasik procedure. Your safety comes first, from the first consultation all the way to post surgery care. Goldberg Centre is there for you. We’ll check your eyes and tell you what your options are. No cost, no obligation, no hard sell. to wake up every morning and see everything as clear as crystal." "I found this experience to be not only pleasant but life changing as well! My vision is now 20/20 and my quality of life has been enhanced forever!" "My life has changed significantly for the better since the surgery. It’s the best investment I ever made." in his work and efforts in restoring my vision." in achieving my perfect vision." 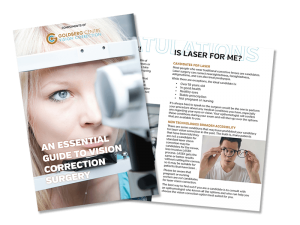 Get our free guide, “An Essential Guide to Vision Correction Surgery.” Enter your email for a link to the download.